As much as 40 percent of the food produced in the United States goes to waste every year. Food goes to waste at every stage in the system—from farming, to processing, to retail, to our own homes. Low crop prices and labor shortages may discourage farmers from harvesting everything they grow. Strict manufacturing standards cause good produce to be thrown out for aesthetic reasons. Confusing date labels lead grocery stores and consumers to discard good food. All of this leads to major food surpluses that normally end up in landfills. At the same time, millions of people in our country are struggling with hunger. Every wasted meal is one that could have gone to a family in need. This is where Manna’s Food Rescue program comes into play. 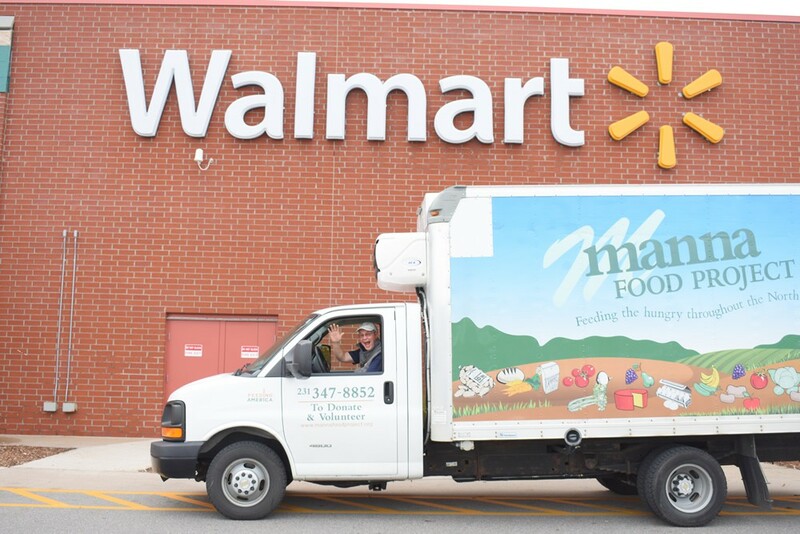 Manna trucks are on the road every day collecting food donations from local grocery stores and retailers—a total of more than 500,000 pounds each year. These food items range from soon-to-expire canned goods, discontinued and overstocked items, day-old breads and baked goods, prepared food from restaurants, and produce that is naturally being rotated off the shelves at local grocery stores. 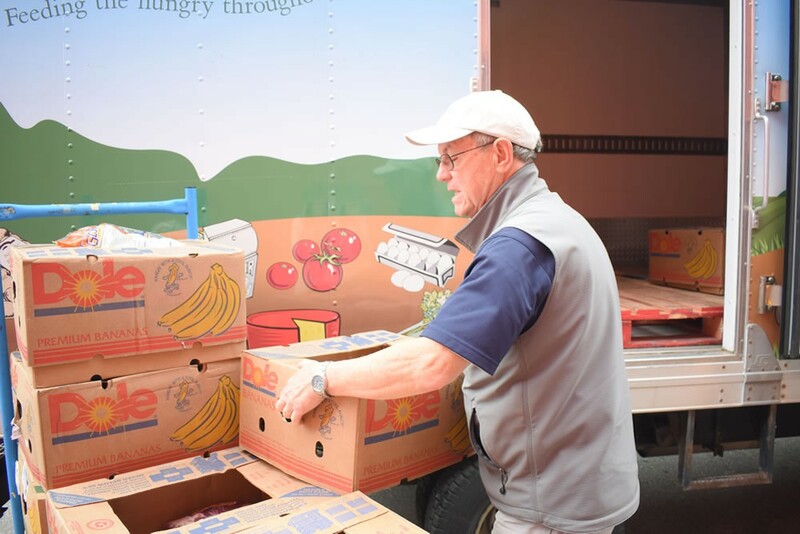 The food comes into our warehouse one day and is out the door the next day, distributed throughout our network of food pantries and community kitchens free-of-charge for those in need. All rescued food is thoroughly sorted to ensure the safety of our clients. 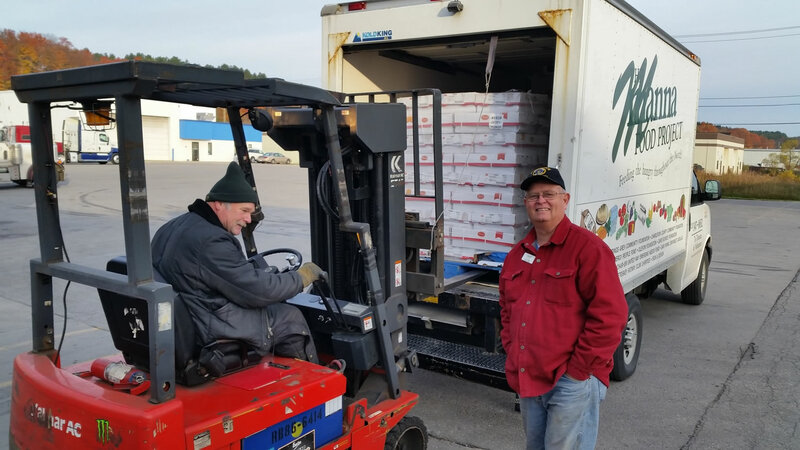 Through this process, Manna and other food banks in the Feeding America network are able to save and distribute 2 billion pounds of surplus food to people in need each year. 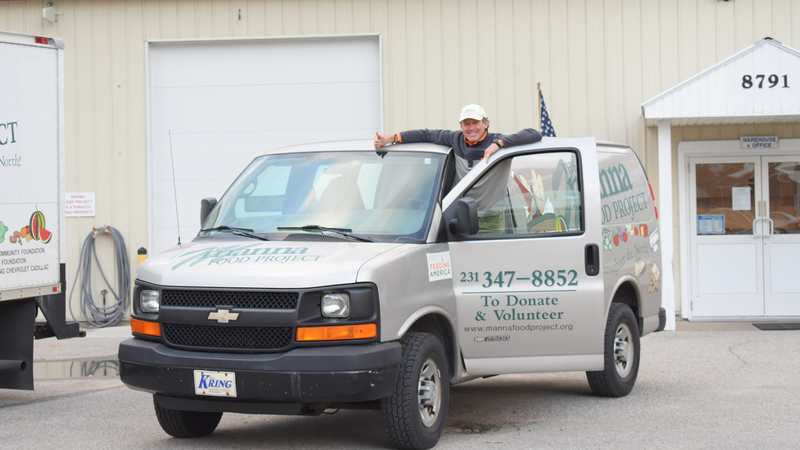 If you would like to donate your company’s food and become a Food Rescue Partner, please contact Bob MacKenzie at rmackenzie@mannafoodproject.org or (231) 347-8852. 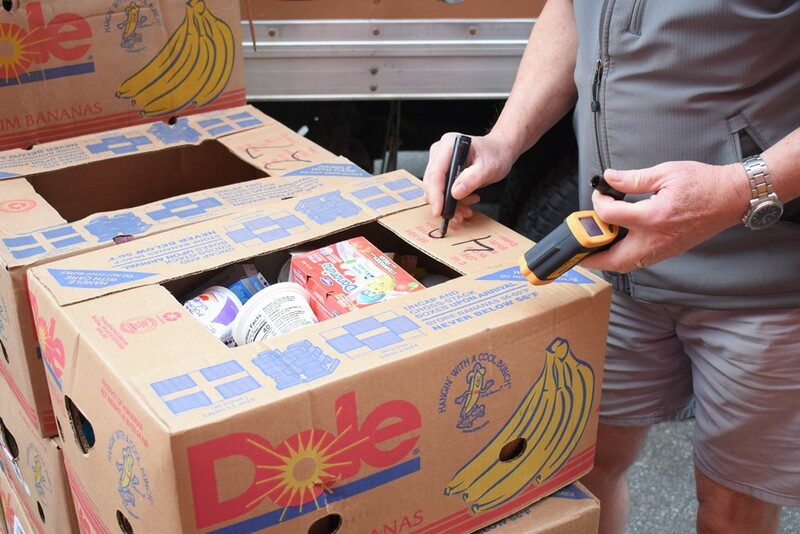 Food Rescue Partners receive a receipt of all donations for tax purposes.